An afternoon of heavenly delights has been located at Nomadico this year, but in order to be granted passage, The Riddlers need you to complete their virtue quest. 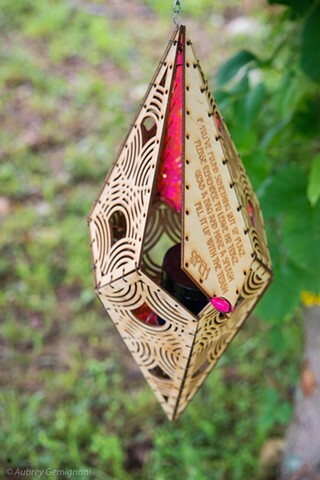 This scavenger hunt consists of 12 Lanterns hidden throughout Nomadico that invite Questers to engage the Principles and earn tokens. Collect all the tokens to find your way to the portal in time to be transported to the land of spoils.